Permanently protect your bat from loss and theft by engraving the handle. When sending your bat to be engraved please include a note detailing exactly what words/numbers you would like engraved. Also, specify whether you want it visible above the handle grip, or non-visible under the grip. Keep in mind if your grip includes tape, we may need to cut it off. IMPORTANT: Price listed is for add-on service only, for those already sending in bat(s) for service. 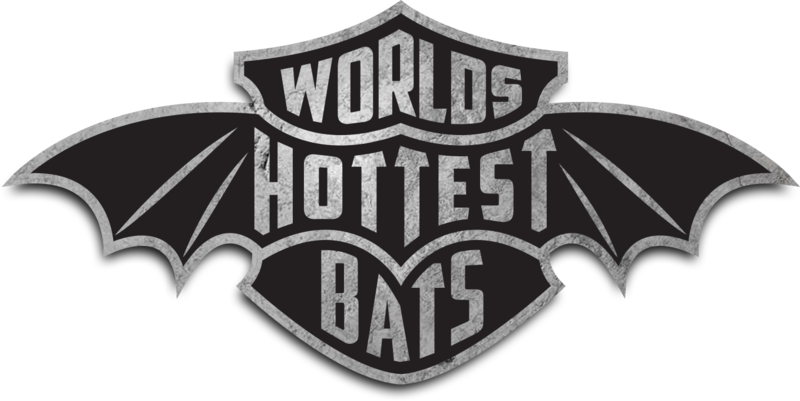 If you would like to send in your bats for engraving à la carte, a $10 return shipping charge will be required. Permanently protect your glove from loss and theft by engraving your name/phone number on it. When sending your glove to be engraved please include a note detailing exactly what words/numbers you would like engraved. You may use tape on your glove to mark where you would like the engraving performed. If no tape is included, we will use our best judgement. IMPORTANT: Price listed is for add-on service only, for those already sending in bat(s) for service. If you would like to send in glove(s) for engraving à la carte, a $10 return shipping charge will be required. Want to commemorate that tournament championship? Send us a softball to have engraved for yourself, or one for each player on your team. When ordering your softballs to be engraved please include a note detailing exactly what words/numbers you would like engraved. Long phrases may be broken down to separate lines, as shown in picture. IMPORTANT: Price listed is for add-on service only, for those already sending in bat(s) for service. If you would like to send in softball(s) for engraving à la carte, a $10 return shipping charge will be required. Order Custom Engraving by Adding it on to any Order placed with us.